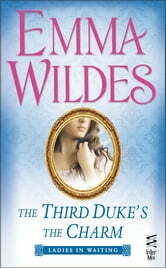 Third in the “witty and enchanting”* Ladies in Waiting romance series from critically acclaimed author Emma Wildes. 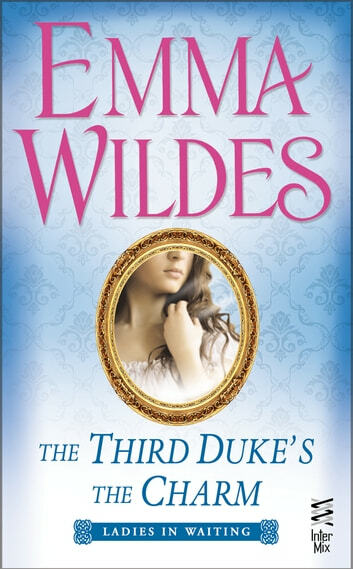 All seems well until the wedding day, when a shocking act of revenge tears Lucien away from the altar and away from British soil. Shattered by what seems an unforgivable betrayal, Vivian vows to never trust a man again. I loved so much this book, i dreamt with Lucien and Vivian. The details of dialougue have been very emotional.